Looking for private in-home or in-studio Music Performance lessons? Our South Rockwood teachers are ready to get you started. Find your teacher today! Public performance of a musical instrument requires special attention and training in your pursuit of mastering your instrument. 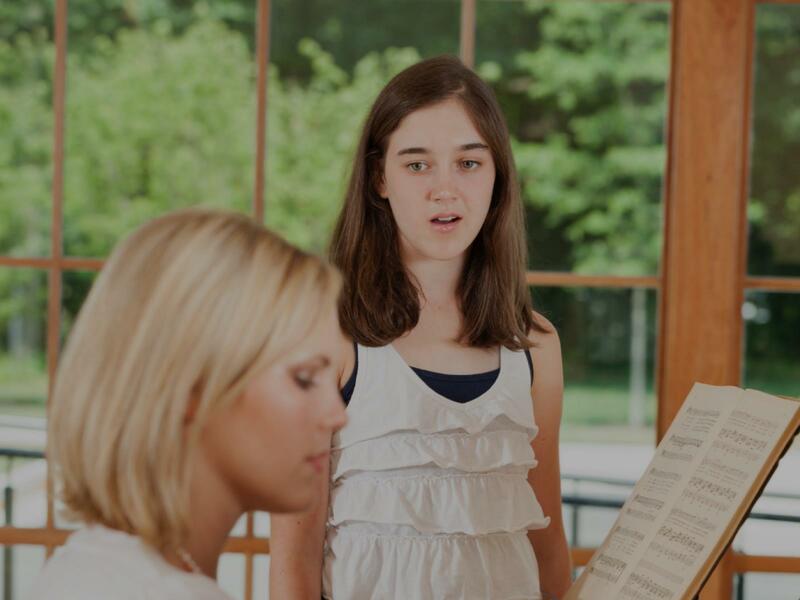 I will coach you in confidence-building, in overcoming performance anxiety and in developing technical skills which will allow you to perform for recitals or for auditions flawlessly.